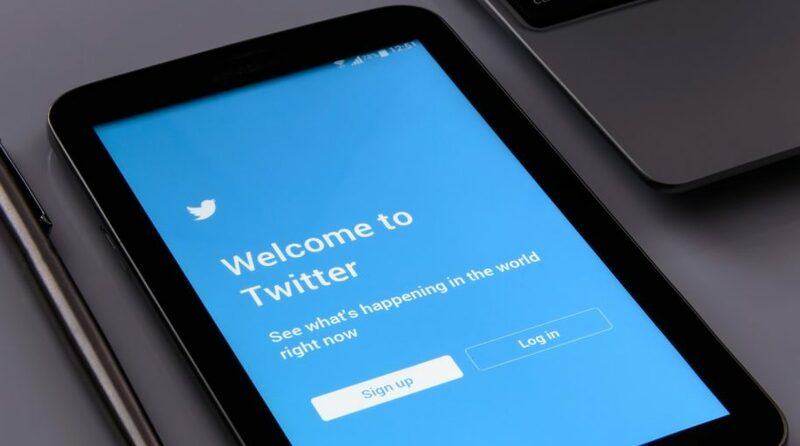 Large-cap ETF investors may soon see some big tech names in their portfolios as Twitter (NasdaqGS: TWTR) will join the S&P 500 before trading Thursday while Netflix (NasdaqGS: NFLX) will replace Monsanto (NYSE: MON) in the S&P 100. Monsanto, the agricultural company, is being acquired by German pharmaceutical and chemical conglomerate Bayer AG in a deal expected to be finished soon. Consequently, Standard & Poor’s indices of large-cap companies will need to fill in this soon-to-be vacant slot. Consequently, S&P said TWTR will soon join the S&P 500 and NFLX will replace Monsanto on the S&P 100. ETF investors will also see changes in popular large-cap plays, such as the SPDR S&P 500 ETF (NYSEARCA: SPY), which tracks the benchmark S&P 500, and the iShares S&P 100 ETF (NYSEArca: OEF), which follows S&P 100, an index of 100 of the largest stocks with a liquid options market. Monsanto currently makes up 0.24% of SPY’s underlying portfolio and 0.38% of OEF’s portfolio.